Media institute of Delhi Heritage Institute of Management and Communication (HIMCOM) was conferred with Best Media Academy award at the International Excellence Awards Ceremony held on 20 March in Goa. Actress Shilpa Shetty Kundra was the chief guest at the event hosted by actor Rithvik Dhanjani. 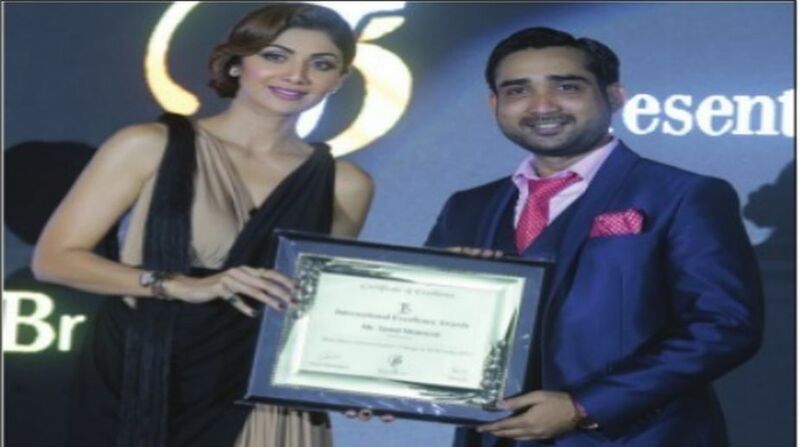 Syed Masood, managing director of HIMCOM, received the award. Syed Masood said, "I am grateful to receive the award that is only due to the hard work of our faculty, administration, students and of course parents." Heritage Institute of Management provides practical training to students in the field of journalism and mass communication. HIMCOM, Delhi, has been set up to offer contemporary credible and relevant media education. It offers courses like Bachelor Degree in Mass Communication, Masters in Mass Communication, PG Diploma in Mass Communication, Diploma in Videography and Diploma in Video Editing.